is only good enough for us. 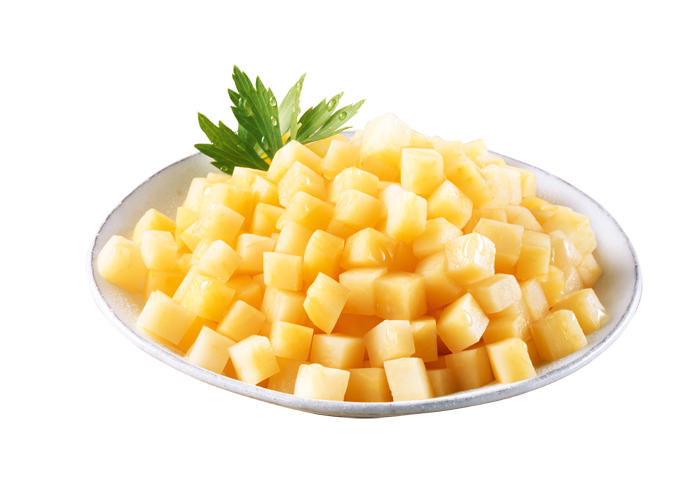 We use prime quality fruit and vegetables to produce frozen fruit and vegetable products – in an exceptional quality that you can taste and see. Because we are close to the producers. Some of our shareholders are farmers themselves. Our passion belongs to good food. That is why we produce according to international hygiene standards using the most modern methods available. We are a small team with excellent customer service. Personal support and flexibility are among our strengths. In the coming year, we will fundamentally expand and modernize key production areas. The measures range from vegetable washing and freezing to packaging. This will enable us to enhance our already high-quality standard, create additional capacities and be significantly more energy-efficient. This will strengthen our competitive position and enable us to seize new market opportunities. This also opens up new opportunities directly for our supplying farmers. We are pleased that this investment project is financially supported by the State of Lower Saxony, the Federal Republic of Germany and the European Union. Within the framework of the “PFEIL” funding, funds from the “Processing and Marketing of Agricultural Products”-program will be used. Fruity, velvety and pleasantly sweet: our raspberries will convince even the most discerning palate, because thanks to our modern freezing technique, each berry is individually frozen and not treated as a block. Red cabbage and apple are the perfect pair. 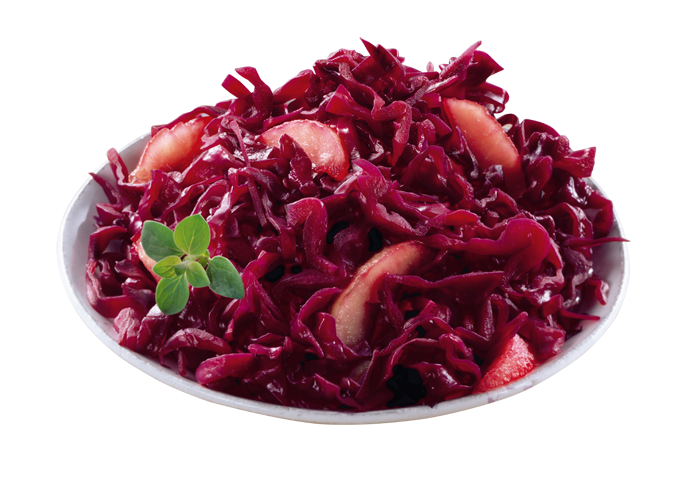 Our red cabbage apple crowns every menu with a finely tuned ratio of the two. Its consistency and piece size convince lovers of classic and sophisticated cuisine alike, simply season and finish cooking. Enjoy your meal. 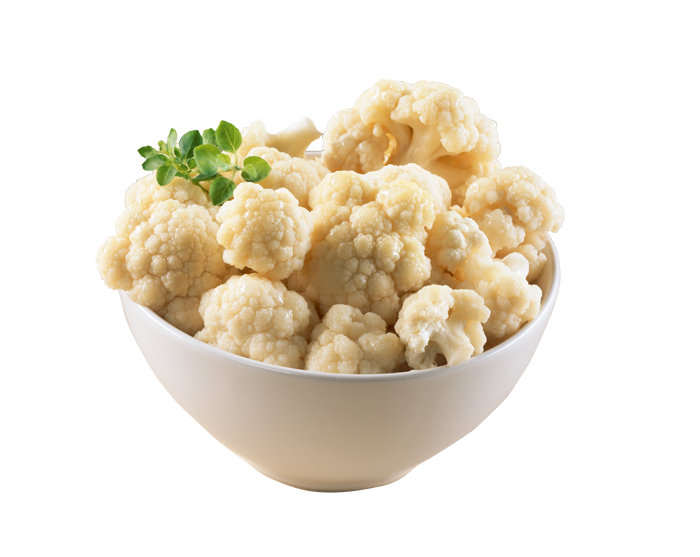 Every housewife knows that cauliflower does not last long. We use fresh heads, which we clean immediately after harvesting and cut into appetising florets. 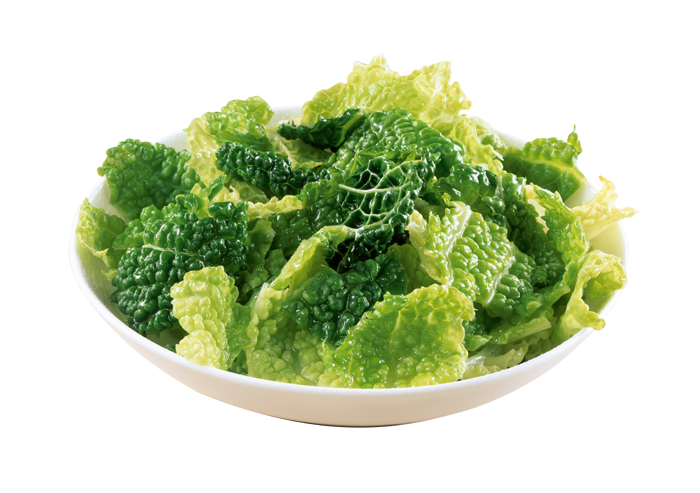 Individually shock-frozen, nothing stands in the way of this noble indulgence – as befits the king of cabbage varieties. The mild taste of the mushrooms, their various uses together with vegetables, fish and meat and their quick preparation inspire amateur and professional chefs alike. 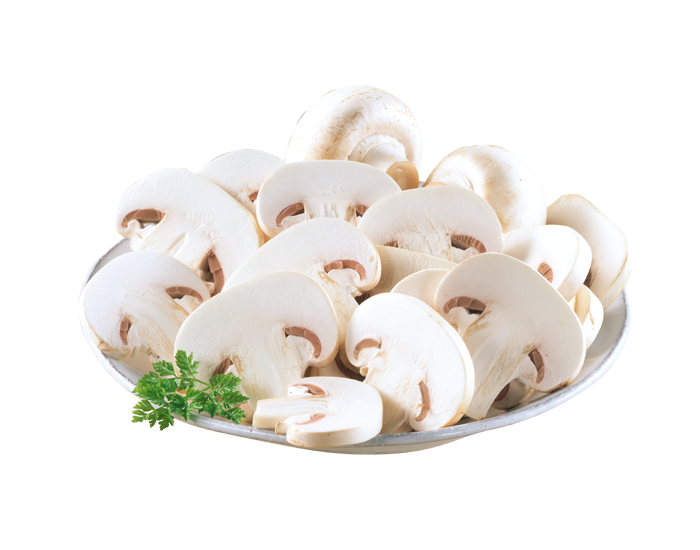 Our mushrooms are excellently sorted, evenly cut and can be processed conveniently fast. There`s no place like home, that’s what Kohlrabi tastes like. 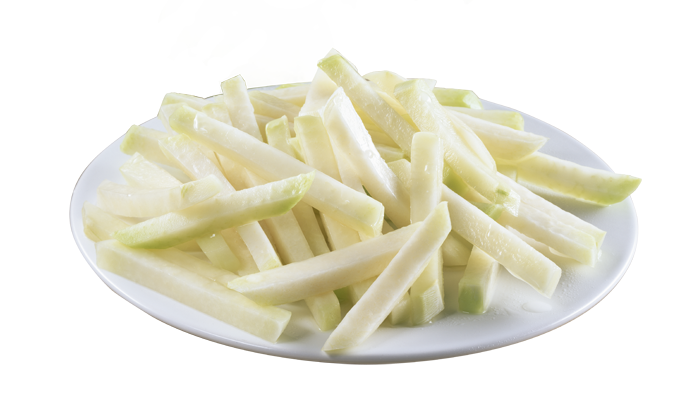 Kohlrabi, with its cream-coloured plant fibre and its slightly nutty, discreetly sweet taste, is a universal gem of German cuisine. It goes equally well with rustic home cooking and upscale gastronomy. 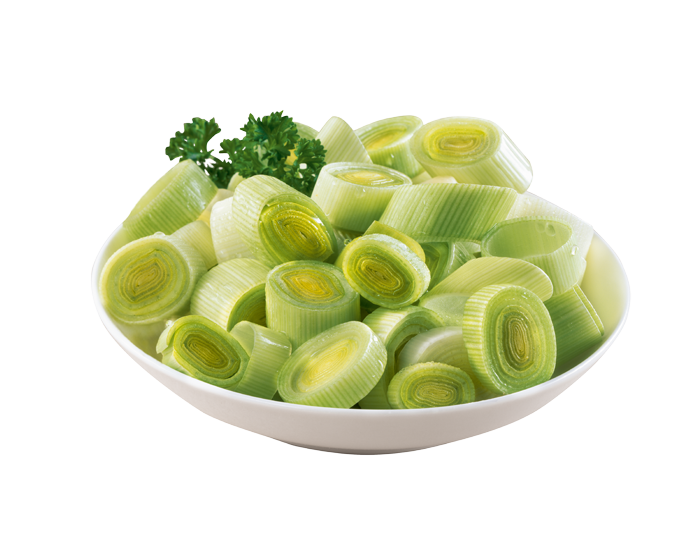 For our fine-cut leek, we use the white and light green sections of the popular cylindrical vegetables. This results in an excellent mixture of light spiciness and sweet aroma. The expert selection of the leeks, the thorough cleaning and the exact cutting quality distinguish our leeks. The result is not only an optical pleasure. Enjoy the taste. Its colour makes us happy. 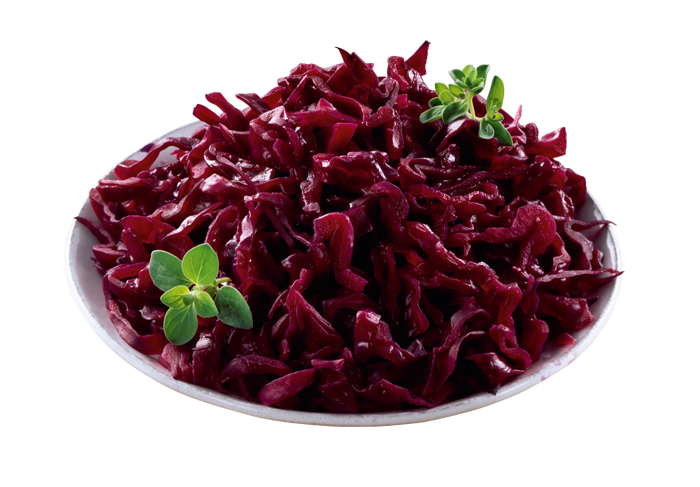 We love it when the freshly cracked red cabbage comes straight from the field into our production, where we cut it into bite-sized pieces and carefully blanch it – our best basis for the finest red cabbage. The classic from grandma's kitchen is back on the menu today. Deserved - we think - because the slightly nutty, sweet aroma of the turnip makes it an ideal companion for hearty and fine ingredients. Cut evenly and accurately - our turnip cubes please not only the eye. They owe their distinctive aroma to controlled cultivation by expert farmers and swift processing after harvesting. In the past, white cabbage was regarded as a "poor people's food", but today it has regained its well-deserved place in the kitchen. That's good, we think because it contains many minerals and vitamins and can be combined in many ways. We have already done the cutting. Shortly cooked and gently frozen – that’s why our savoy cabbage tastes fresh as if it were straight from the field. 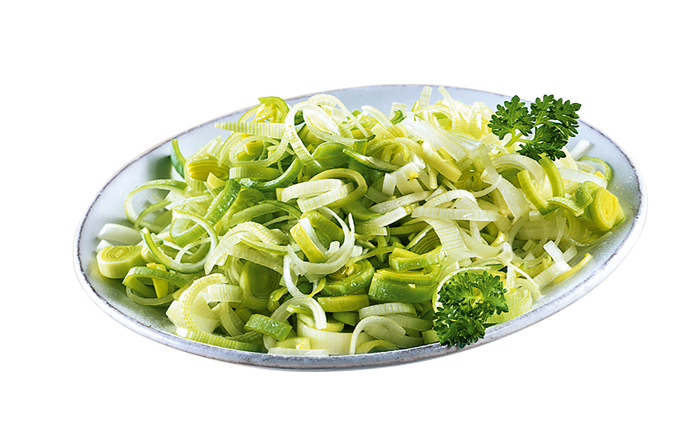 Its fine aroma and its decorative wavy leaves make it a perfect companion for savoury and fine dishes. The essential one, because hardly any kitchen can do without onions. 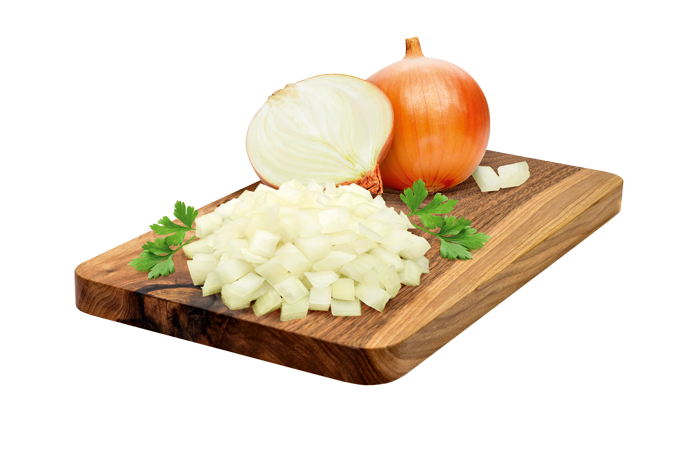 We preserve the freshness and deliver first-class onions in precisely cut cubes. is via our parent company, the Producer wholesale market Langförden in Oldenburg (registered cooperative). 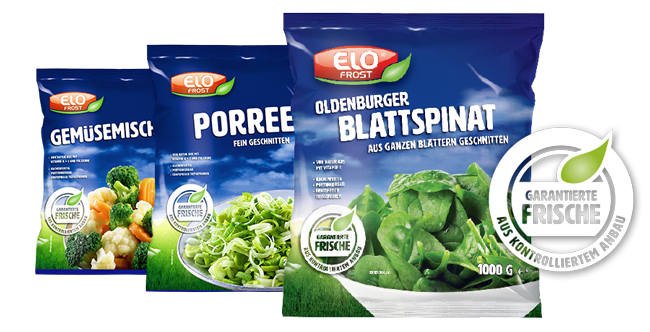 North German vegetables and berries of fresh quality are the competence of our parent company ELO – and have been for over 50 years. The successful concept is based on the professional, controlled cultivation of vegetables and fruit, innovative production techniques and reliable as well as flexible logistics, coupled with the demand-oriented product policy of a responsible food producer. Customer satisfaction is our top priority and thus ensures the healthy and organic growth of the cooperative. 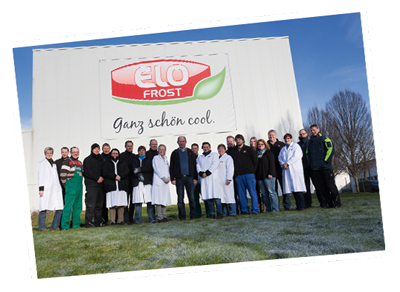 The company ELO-FROST is behind our exceptional quality. 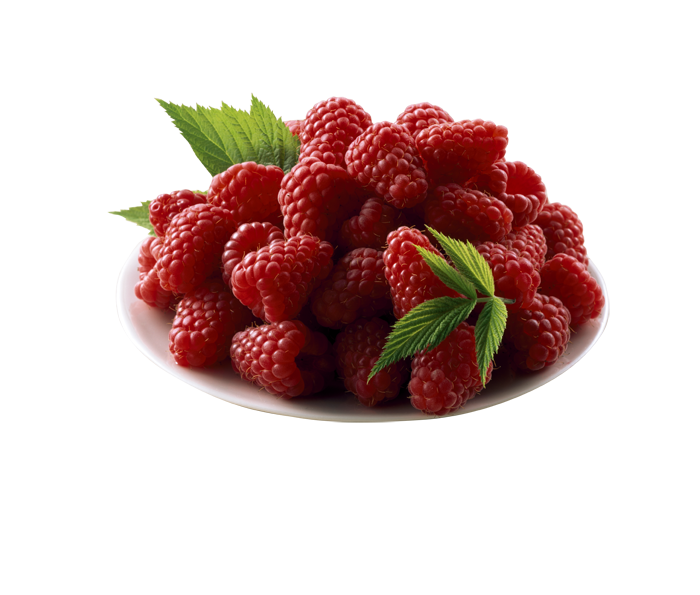 We have been processing and selling frozen fruit and vegetables since 1974, at that time under the umbrella of our parent company, the Langförden-Oldenburg ELO producer wholesale market. Our success as a subsidiary of ELO-FROST made it possible to build new production buildings according to the most modern requirements in the year 2000. To this day, our many years of experience and our high demands on our products guarantee the extraordinary ELO-FROST quality. Our quality management already starts with the cultivation of the raw materials. Our member companies grow their products under the umbrella of the organisation “Integrierter Gemüseanbau Niedersachsen” IGN. The farms are neutrally controlled by the IGN and are additionally accompanied by our employees. The fruit and vegetables from other farmers who supply us are also strictly controlled. The long-standing and personal contacts with the producers ensure a fast and uncomplicated communication. Short distances from harvest to production are absolutely essential because we only process really fresh raw materials. 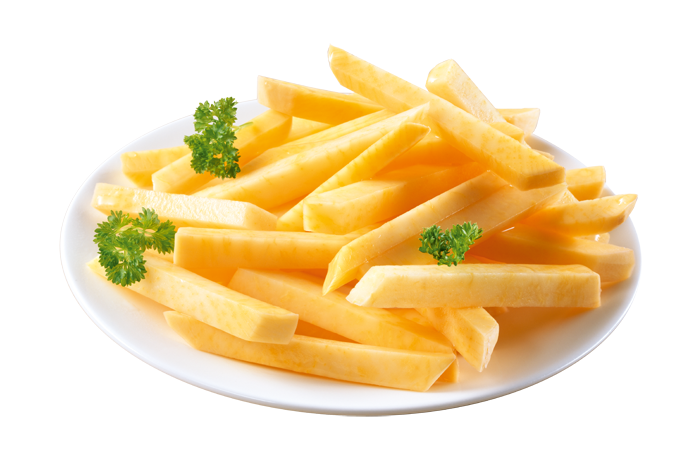 Thanks to our modern production facilities with two high-performance production lines, we can offer our customers a wide range of frozen fruit and vegetable products. We have retained the flexibility to process both small and large quantities. We are also a reliable partner for contract freezing and co-packing. We buy our fruit and vegetables primarily from the surrounding area: 85 percent of our raw materials travel less than 20 kilometers to us. But that alone is not enough for us to produce first-class frozen products. The farmers who supply us work according to strict, tested quality guidelines. 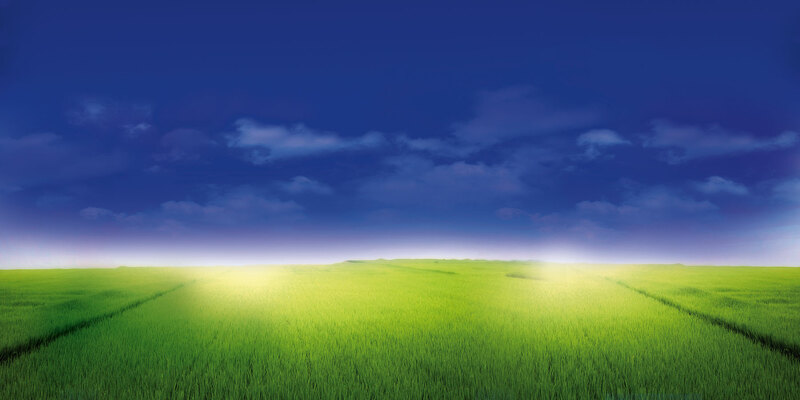 Thanks to their many years of experience and enthusiasm for their products, they are able to meet the high demands placed on our raw materials. We have been relying on this for years. Long-term supply relationships are important to us because we need reliability, trust and flexibility. This is the only way cultivation, harvesting and further processing can go hand in hand.